The World is going to change. I can’t wait! 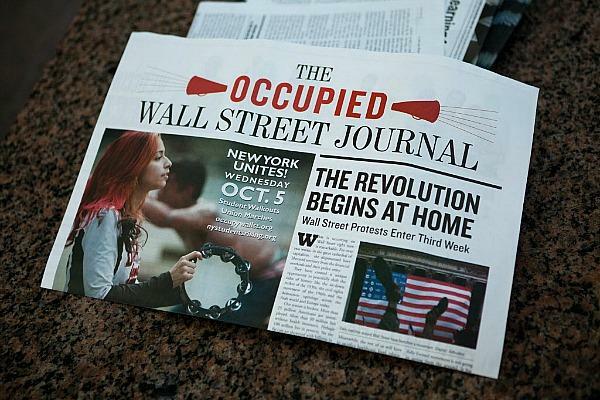 This entry was posted in Blogroll and tagged activism, occupy new york, occupy san diego. Bookmark the permalink.